With the help of the artists themselves, our team chooses the perfect frame and ideal mounting for every individual work. We feel the presentation of an artwork is part of the enjoyment of art. That's why we collaborate with experts. All LUMAS editions are developed as original prints by WhiteWall, a specialist photo lab, and then framed and/or mounted as specified. Every WhiteWall frame is made to measure. Made from solid wood in five different colours or matte aluminium, the frames are custom made with laser precision for each work of art. 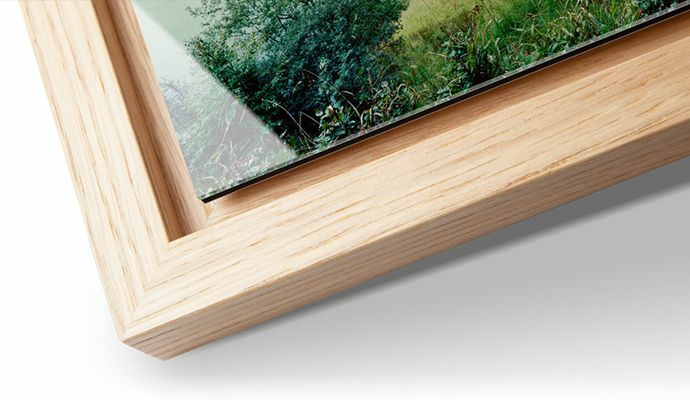 LUMAS offers two types of frames: the classic photo mount frame and the floater frame with no glazing. Solid wood frame, 0.83" wide moulding (0.5" for aluminum frames). Mount: museum mounting board from Hahnemühle, antique white, PAT-tested, extremely light-resistant, bevel cut. Glossy float glass. A frame without glazing that places particular emphasis on the photograph itself as the object being exhibited. The photograph is mounted on a .12" thick backing panel and under a UV-protective laminate. It is then precisely secured in the frame, leaving a visible gap of .28" between the edges of the photograph and the inside edge of the .55" wide solid wood moulding. 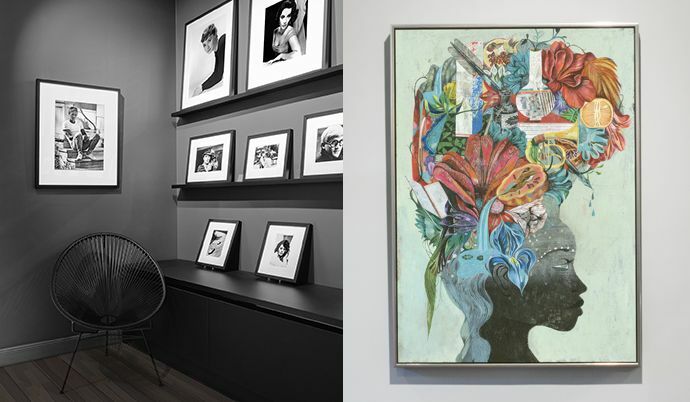 All LUMAS Editions are produced by the specialists at WhiteWall with direct input from the artists themselves. Using state-of-the-art, room-filling Lambda exposure systems and Fujicolor Crystale Archive paper, which is very highly regarding amongst professionals, the photographs are developed in a traditional photochemical process, resulting in brilliant original photographs fit to hang in a museum. 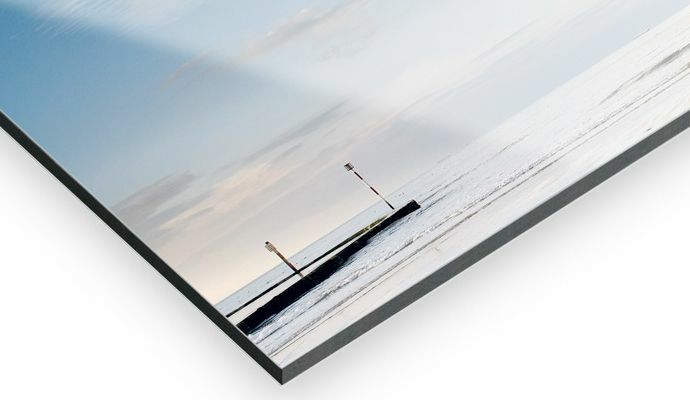 Mounting photographs on aluminium Dibond or under acrylic glass are WhiteWall’s extremely modern alternatives to classic framing. 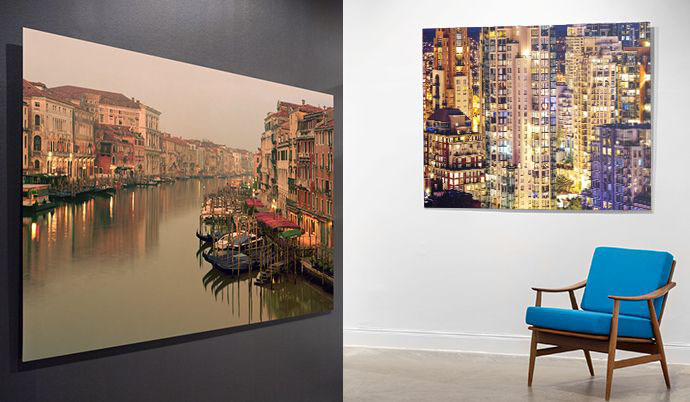 For both of these options, the first step is the same: the photograph is mounted on an aluminum panel by hand, giving the photo stability and suspending it. The result is a clear, open, and direct presentation of the photograph. 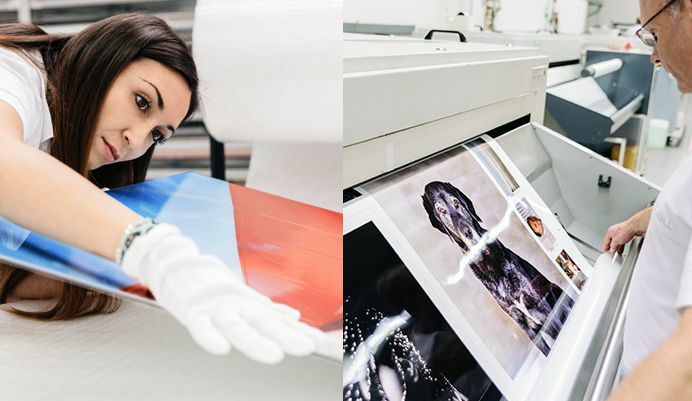 In this process, the photograph is mounted to a aluminium composite panel (Dibond) of the exact same size – adhered extremely precisely using an evenly applied, specialty adhesive that ensures a completely level surface. Afterwards, a UV-protective laminate is applied to help protect the work from damage. Hooks and spacers are placed on the back, and the mounted photograph is ready to hang. The first step in this process is also to mount the photograph onto aluminium Dibond. 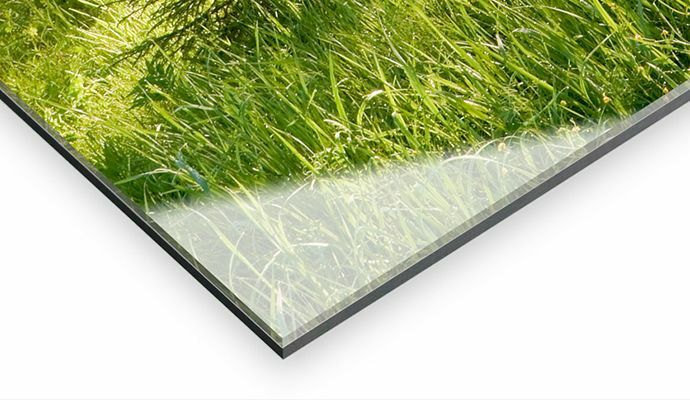 After that, however, it is mounted under a pane of acrylic glass using a durable elastic silicone that protects against tears and other damage. If the area of the exceeds 12.9 square feet, an aluminium support rail is mounted to the back. In this modern look, the photograph also arrives ready to hang. WhiteWall is the photo lab trusted by the most professional photographers and galleries. 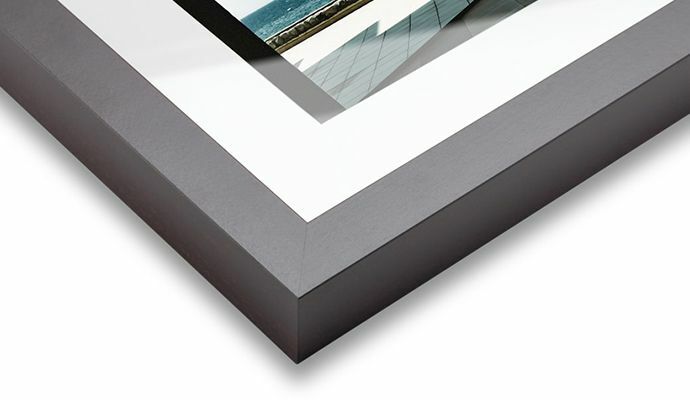 At WhiteWall, you can order prints, photo prints, mounts, and frames online, the quality of which will meet even the highest expectations. WhiteWall sets the standards in precision and combines traditional craftsmanship with state-of-the-art photo developing processes. No matter if you create portraits, landscapes, artistic images, or cityscapes, if you want your own pictures produced, mounted and/or framed in gallery quality at affordable prices, then we highly recommend the online photo lab WhiteWall.